OMG Posters! » Archive "Tenement #1 Color" Art Print by Tommy Cinquegrano - OMG Posters! 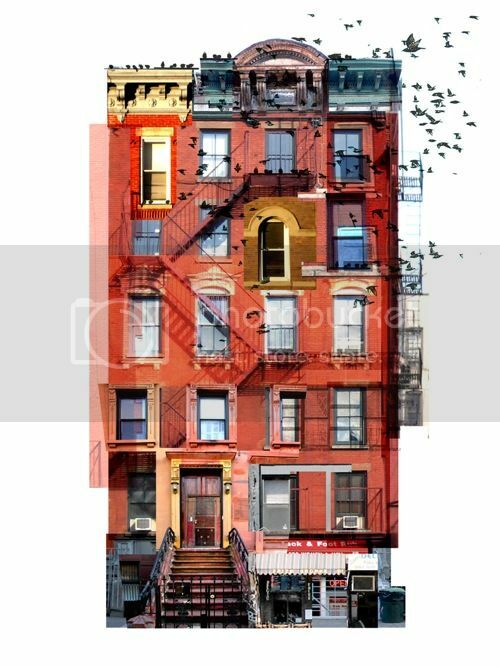 Tommy Cinquegrano has just released a color version of his art print “Tenement #1”. It’s an 18″ x 24″ screenprint, has an edition of 30, and is $50. Visit Printshop.